I’m a minimalist when it comes to my wardrobe. And I want you to be too. 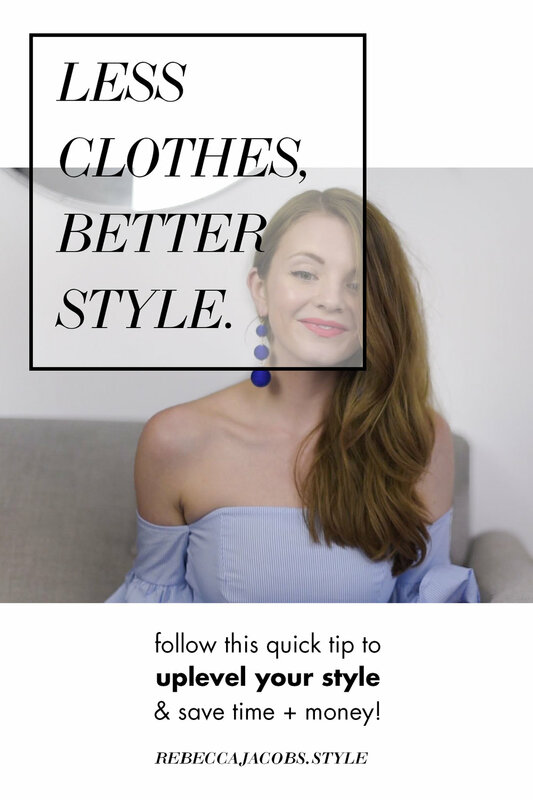 But I want you to build your capsule wardrobe or minimal closet the right way. Or you can do it from a place of abundance and satisfaction. Watch this #StyleQuickie so you can start building your wardrobe the right way. You’re invited to Style Bootcamp!